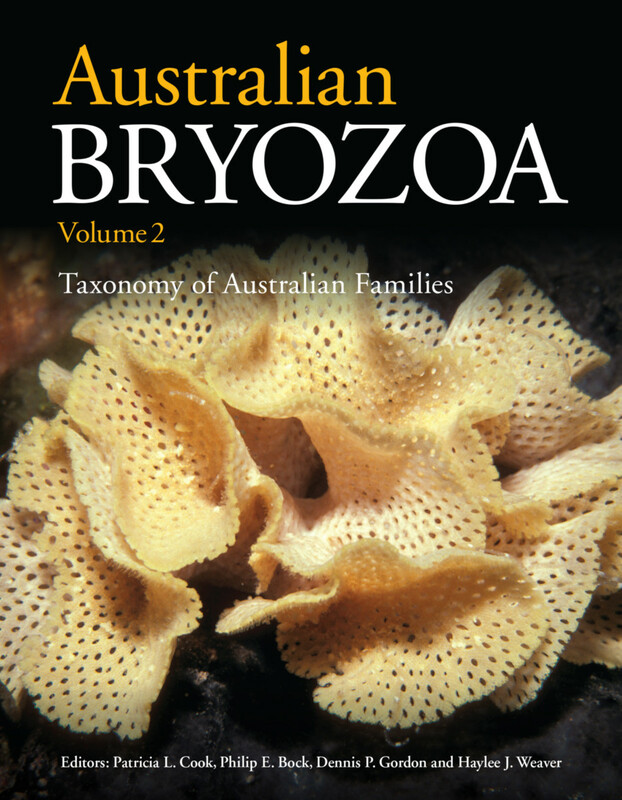 • The second of two volumes (published concurrently) describing Australia’s 1200 known species of bryozoans. • Contains detailed taxonomic data and illustrated family-level treatments, which can be used to identify specimens. • Illustrated throughout with scanning electron microscope (SEM) images showing intricate details of bryozoan biology and morphology.